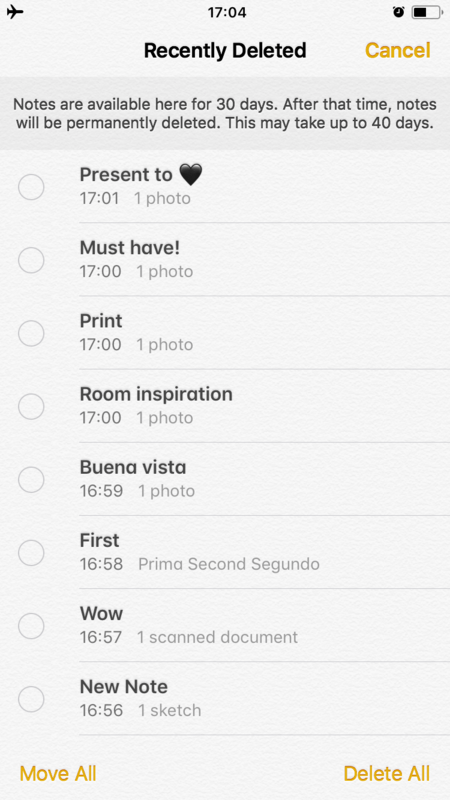 How to Empty Trash on iPhone? You probably already know that if you need to free up storage space on a Mac, the first thing you should do is to empty the Trash bin. We are accustomed to cleaning up the Trash in just one click on a Mac. But have you ever noticed the Trash on your iPhone? Frankly, there is no general trash bin for all your photos, apps, documents and so on. But there are three applications where you can find and delete trash on an iPhone. 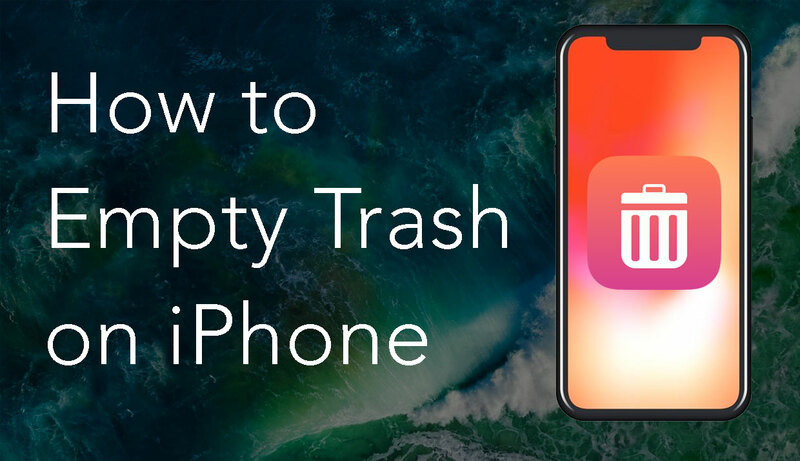 In this post, you will find out why you should empty the Trash on an iPhone and how to do that. 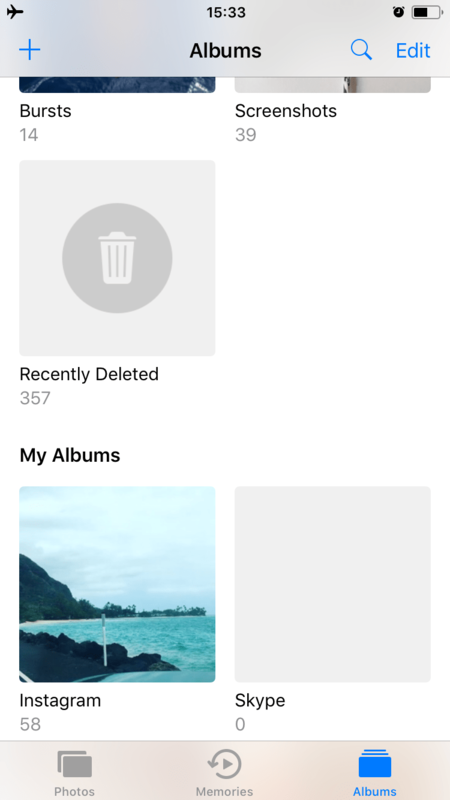 Remove recently deleted photos on iPhone. 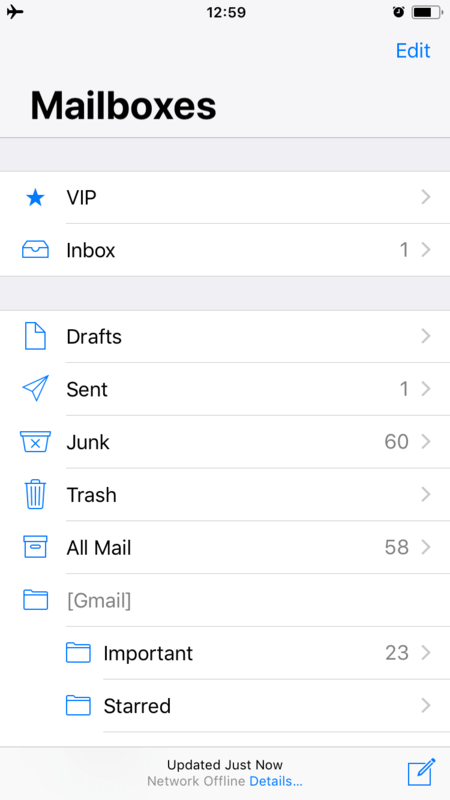 Empty the Trash box in your iPhone Mail app. 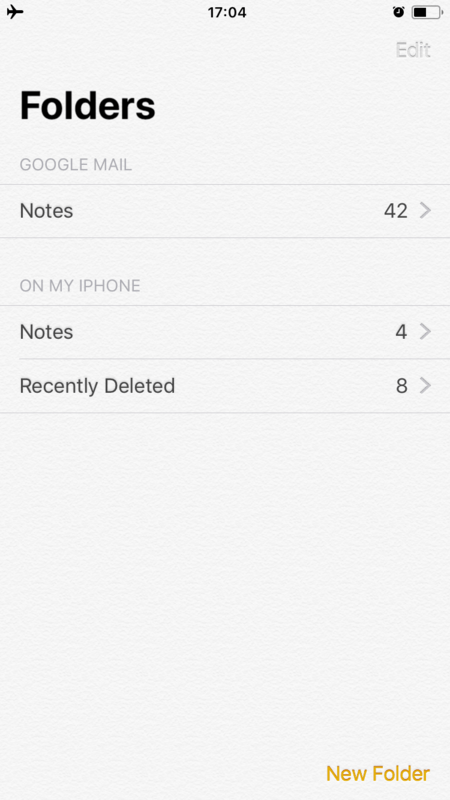 Remove recently deleted notes on iPhone. 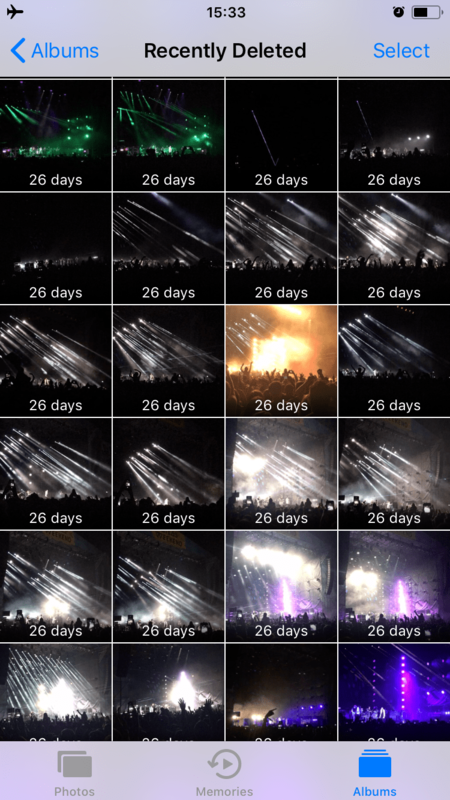 Scroll down and select the Recently Deleted album (with the trash bin cover photo). 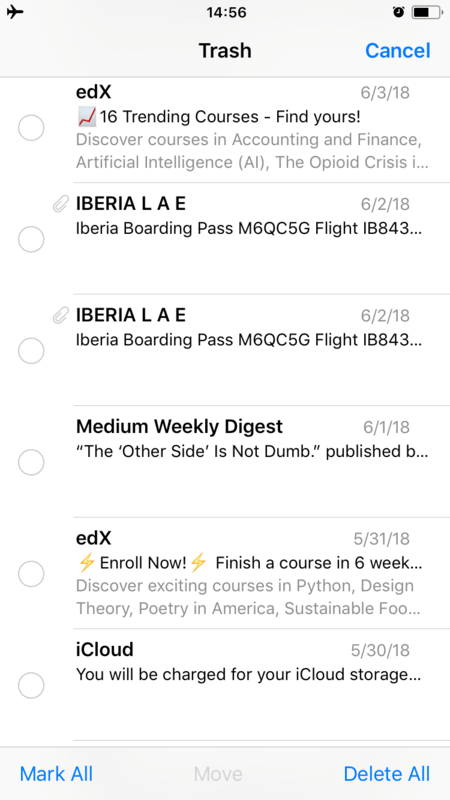 Tap on Select and hit on Delete All. 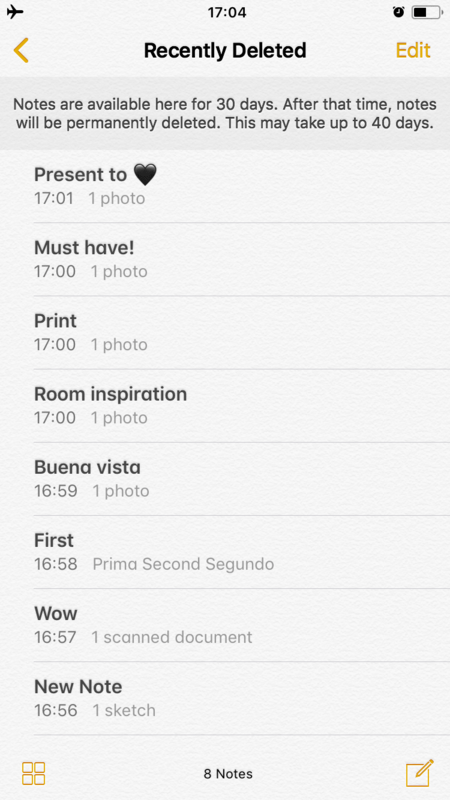 Tap on Edit and hit on Delete All. 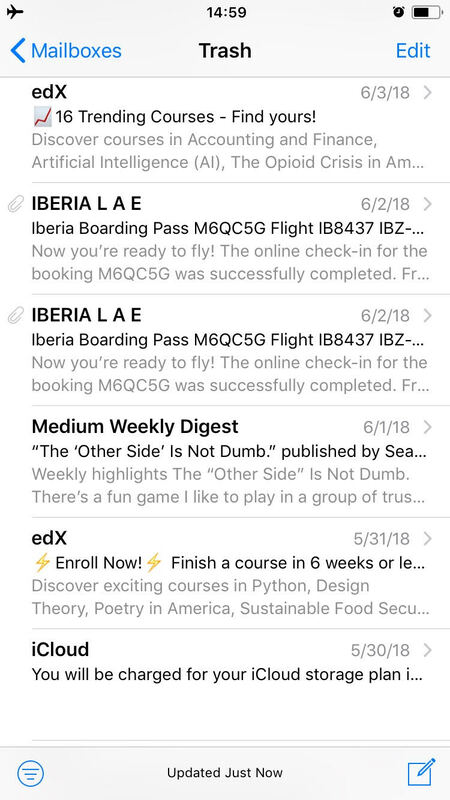 Tap on the Recently Deleted folder. 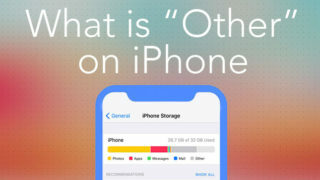 What is “Other” on the iPhone? 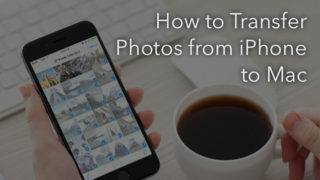 How to delete all photos from iPhone? 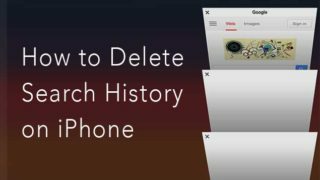 How to delete history on iPhone? 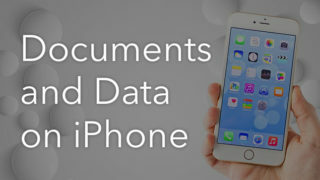 How to delete Documents and Data on iPhone? Prev:How to Clear Your MacBook Air’s Cache? 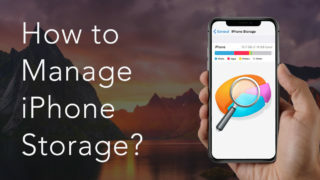 How to Manage Storage on an iPhone?